The band Dot from Celje with its 7-year tradition is one of the most popular bands in their area. Miha Kebe (vocals and guitar), Luka Vinko (vocals and bass), Jernej Luzar (vocals and guitar) and Žan Mlinarič (drums) have decided to create a classical rock group with polyphonic singing. They are also active in other musical projects. They play their own songs and covers. Besides playing in local pubs and clubs, they also performed at the club Štuk in Maribor, at the festival Struna fest (as the supporting act for the band Prljavo kazalište), at the festival Flosfest in Ljubno, and they were also the supporting act for the bands Mi2 and Hladno pivo on the main stage of the festival Pivo in cvetje in 2012. 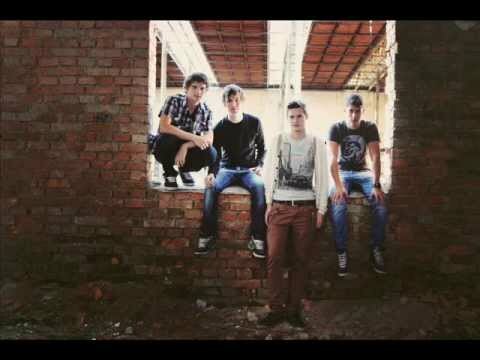 After winning a talent show for young music groups in 2012, they were able to record their single Motiš se, which was at the top of the Zmajevih 10 cart for 4 weeks (Radio S, Slorock).